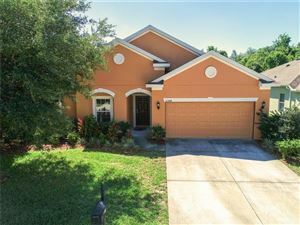 Look below for the Most Popular New Port Richey Homes for Sale! So if you're looking for a Top Agent in New Port Richey to help you buy or sell real estate then Profusion Property Group can help you! As the best Realtor in New Port Richey, we're here to assist you make the right decision! New Port Richey, Florida is located in Pasco County and within the county is the largest self-governed town with a population of over 16,000 residents. This town is located right between the cities of Port Richey and Holiday and is surrounded by many familiar cities such as Clearwater and Tampa. 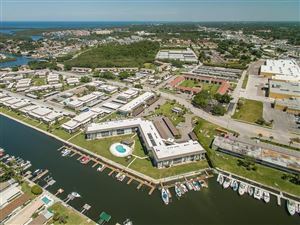 One great feature of this town is many areas are coastal and set right along the Gulf of Mexico which provides its residents with many diverse types of real estate. The real estate properties of New Port Richey, Florida range from waterfront single-family homes, to those set more inland. The price ranges of homes in New Port Richey are so widespread, that no matter what your budget, you will be able to find a home that not only suits your lifestyle, but your wallet as well. New Port Richey still owns that small town feel and is greatly displayed through the area and friendliness of the citizens. Purchasing New Port Richey real estate is a no brainer!